1-10-2018. Las Vegas NV. 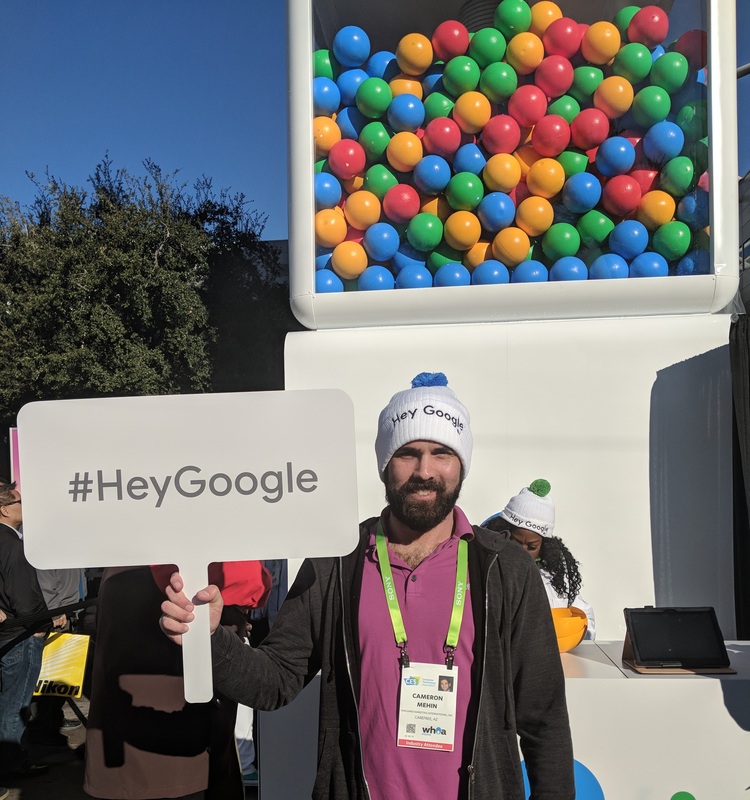 Cameron Mehin at one of the many Google booths throughout CES 2018. - Vanguard Marketing International, Inc.
1-10-2018. Las Vegas NV. Cameron Mehin at one of the many Google booths throughout CES 2018.